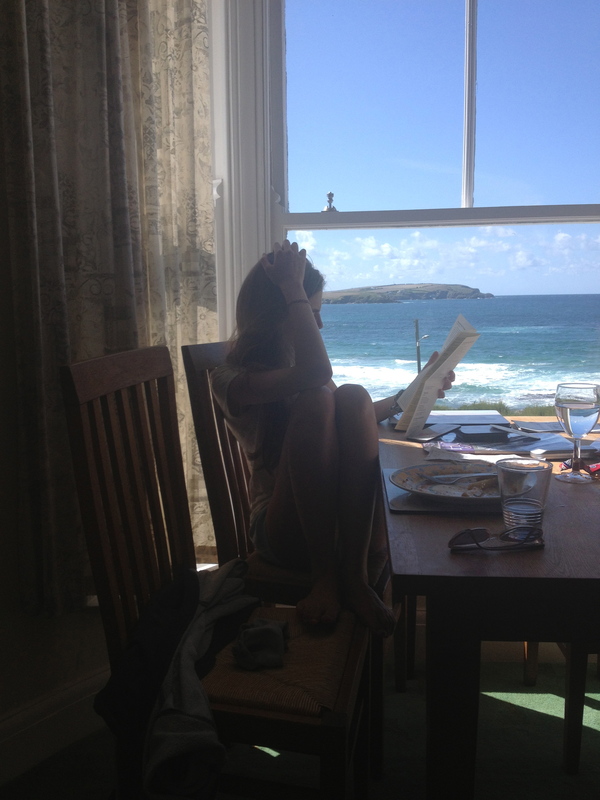 So, we’re back to work. A week today the fourteenth Page, and first of the Winter Subscription, will be released. We’re excited to get back to consistently painful paper cuts, smudging ink and some really, really good writing. 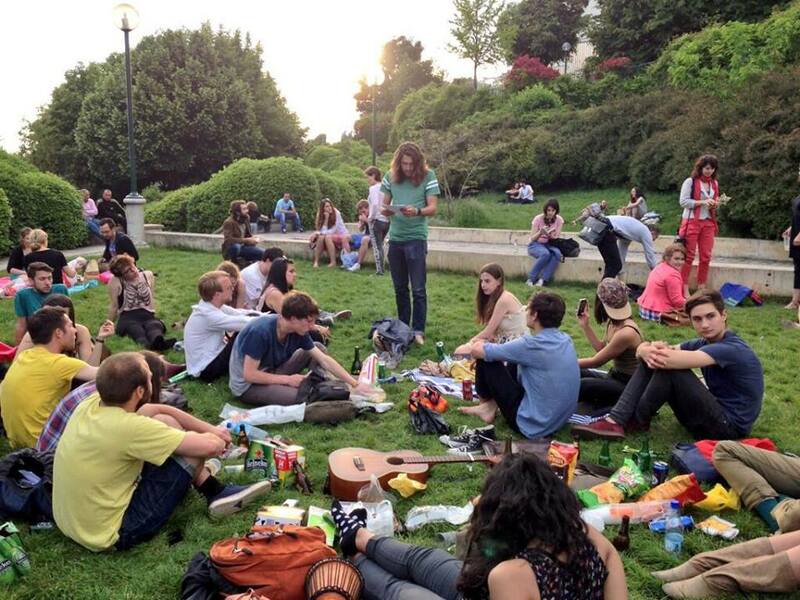 Here’s a liddle photo of a group of us folding in the Parisian Summer heat. Ah. How we’ve all grown up! Ah. Last night’s Spoken Word in Paris definitely had a back-to-SKOOL playground feel about it. There were fights instigated by French One Direction lookalikes (Une Direction), tears over mind-blowing guitar pieces, haunting singing, sweaty limbs and some really great poetry. It was really, really good. 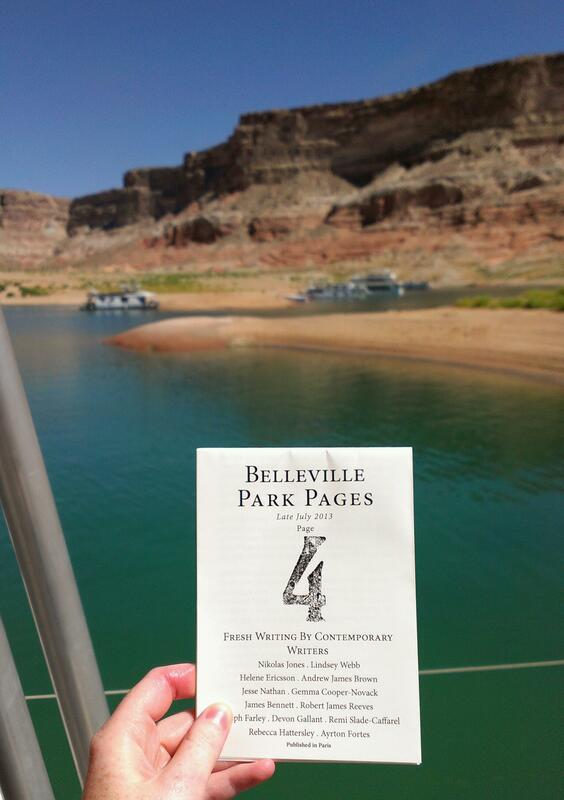 Here are the Pages on their final summer flourish with Lindsey Webb on Lake Powell in Arizona. You can still subscribe for the 6 Summer Issues for €15, or for the Year which is 26 Issues for €60. All postage & packaging & hand printing and all of that stuff included. Boston, we’ve got a delivery for you. 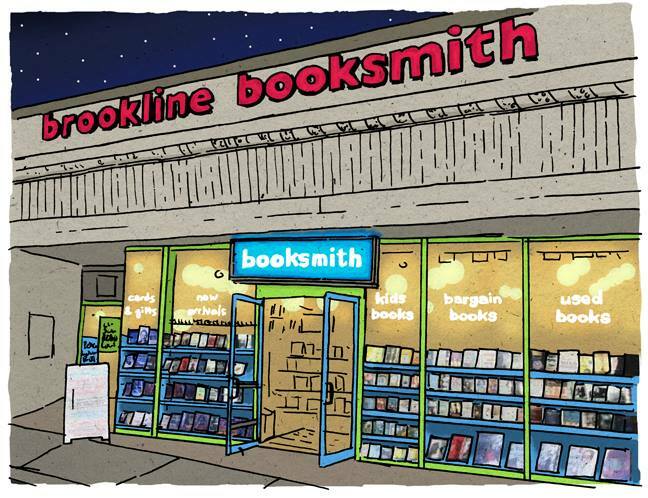 Very happy to announce that the Pages will now be stocked at Brookline Booksmith. They will be stocking issues 1-5 from early this week. Go give them a look and don’t forget to check out the great used book room downstairs. If you’re not in Boston, you can grab a copy from here. We’ve been given confirmation that we’re going to be stocked in a fair few new stores across the world recently – which is a really nice thing for all the writers in the Pages. 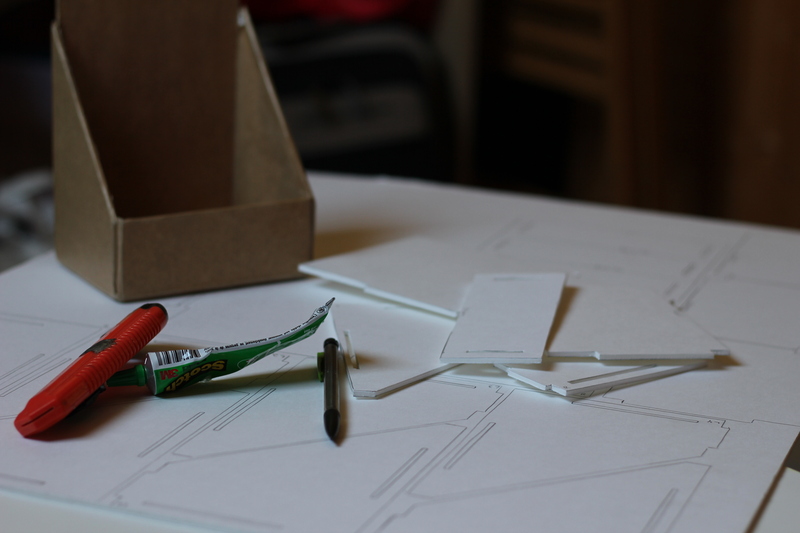 For IKEA Will, this means he has to make lots more crafty boxes. Here’s a little insight into his box-making techniques.